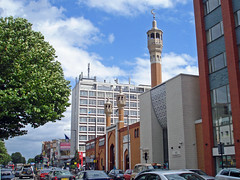 An area of East London lying within the London Borough of Tower Hamlets. Last edited 2008-08-13 12:48:31 (version 5; diff). List all versions. Page last edited 2008-08-13 12:48:31 (version 5).